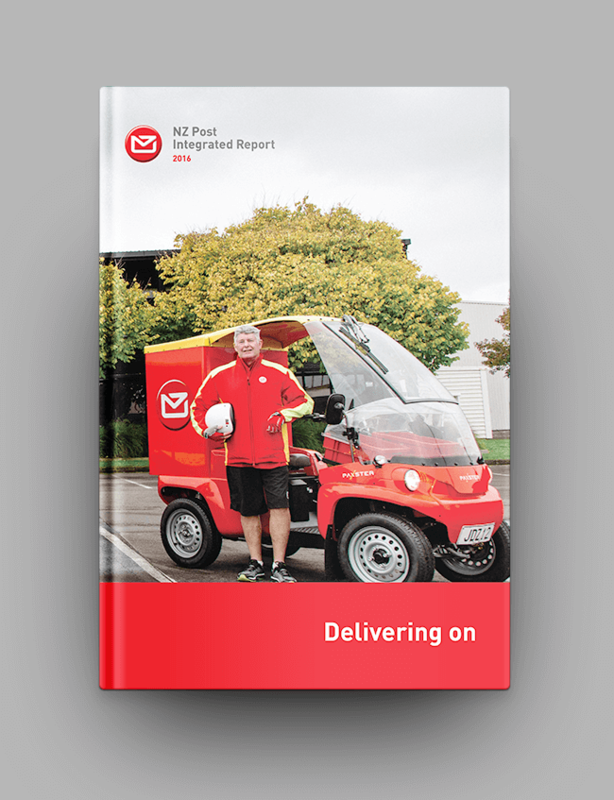 New Zealand Post’s drive to give customers more choice on when and where they collect their parcels has led to an innovative partnership with Countdown. Initially piloted at 11 Countdown supermarkets in Auckland, the partnership enables customers to redirect their parcels (at no extra cost) to their nearest store. Email notifications let them know when their parcels have arrived, and they have 10 days to collect them – giving them plenty of time to take advantage of the store's generous opening hours and ample parking space. The service has proved a popular option for our customers: more than 5,000 parcels were collected from Countdown during the six-month pilot. It’s worked for Countdown too, which has extended the service to 28 more stores nationwide. We’re now developing similar partnerships with other large retailers that have a nationwide presence, such as Z Energy. Back in 2013 a small start-up called My Food Bag asked us to deliver its products (freshly prepared ingredients with matching recipes) to locations in central Auckland. Little did we know that three years later our client would have over 40,000 customers subscribing and require us to deliver – in just two days each week – thousands and thousands of Food Bags to homes nationwide. Meeting this demand is a huge logistical challenge; the couple of vans needed in 2013 have become more than 300 today. And that demand is increasing daily, with Food Bag weekly deliveries continuing to grow at a rapid pace. Fleet numbers doubled to over 300 by June 2016. An exciting new partnership is seeing New Zealand Post increase its presence as a logistics service provider in the world’s fastest-growing consumer market: China. The partnership, with China trade specialist Entrance8, provides us with exclusive access to people with local knowledge and connections in this enormous online and physical marketplace. It brings with it unprecedented opportunities to grow our business in China, whether we’re helping Kiwi companies to expand their export reach or Chinese enterprises to send goods quickly and efficiently to New Zealand and Australia. We’re now piloting a new logistics service from China to Brazil and hope to open a China-Europe route in the future. The partnership builds on our reputation as a reliable and proven provider of logistics services through channels such as China Post. It also enables us to exploit Entrance8’s expertise to develop new marketing opportunities, such as supplying goods to New Zealand, where local Chinese can see Kiwi products for themselves before ordering them online. We expect our partnership with Entrance8 to deliver strong financial results, with revenue forecast to increase from about $5 million in 2015/16 to $12 million in 12 months’ time. Revenue is forecast to double in the next financial year. What’s the best way to provide a better service to our customers? Ask them what they want, of course. That was the premise behind an intensive weekend workshop held in September 2015, where 30 ‘imagineers’ were given the challenge of developing new, practical solutions to meet some very real customer needs. The brief: the solutions had to be new to the market, improve the customer experience, be commercially viable, and be able to be implemented rapidly and cost-effectively. Working day and night, the team clarified the issues directly with customers and brainstormed, designed, prototyped and evaluated their ideas before pitching them to decision-makers for potential implementation. Along the way they learned about the importance of listening to customers, the value of collaboration, and the need to accept failure as a key part of the journey to success. The result: some impressive new ideas (of which one has since been piloted) and 30 inspired, motivated and customer-focused imagineers. In 2015/16 New Zealand Post and Kiwibank marked four years of partnership with the Ākina Foundation (akina.org.nz). This government-supported community organisation is dedicated to growing New Zealand’s emerging ‘social enterprises’ – organisations that use commercial strategies to drive improvements in social wellbeing and environmental sustainability. Ākina provides services ranging from workshops to coaching and advice, in turn supporting innovative practice, helping to create jobs in our regions and encouraging communities to develop their own solutions and build long-term resilience. Our partnership with Ākina aligns strongly with our community investment plan, which is all about helping Kiwis to help themselves. We’re now partnering with Ākina to design, establish and support a national network of social enterprise hubs, which will enable local partners to provide services such as networking and events, capability-building training, social enterprise support and investment brokering. New Zealand Post’s commitment to reducing carbon emissions in our heavy vehicle fleet has taken a new turn through a partnership with one of our customers, Z Energy. Together with Fonterra, Fulton Hogan and Downers, we’re a supporter of Z’s new biodiesel production facility in Wiri, which is planned to open by the end of 2016. The first industrial-scale plant of its type in New Zealand, it will produce about 20 million litres of biodiesel per annum from tallow – a by-product of the meat industry that has a lower carbon footprint than pure diesel. We’re looking forward to using the new fuel, called Z Bio D, to reduce our vehicle emissions and potentially extend our truck engines’ lives, as it has better lubricity than ordinary diesel and can reduce friction and wear on fuel system components. 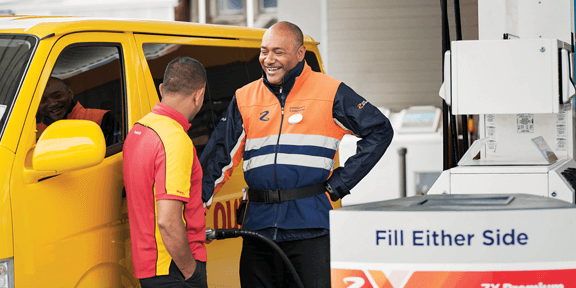 Z Bio D will initially be available in the Auckland, Bay of Plenty and Waikato regions, and all going well will eventually be available at Z service stations and truck stops nationwide. by almost 4% with every fill. May 2016 marked the arrival in Auckland of 50 Paxster AS electric delivery vehicles, all the way from Norway. These vehicles – which won the Norwegian Design Council’s Honours Award for Innovation Excellence in 2013 – are the linchpin in our strategy to integrate mail and parcel deliveries throughout the country. They’re now being deployed on Auckland’s North Shore, with plans to import more for use in other centres within the next two years. All in all, a $15 million investment. Small enough to be used on footpaths and easily recharged at standard wall sockets, the Paxsters can carry mail and parcel loads of 200 kilograms for up to 90 kilometres. They help us to reduce our impacts on the environment through lower carbon emissions, enable savings in fuel costs, and can be recycled easily at the end of their life – so in addition to delivering a better service to our customers, they help us to be a more responsible business too. While the number of letters we process continues to decline, mail is still an important part of our business and makes a major contribution to our bottom line. 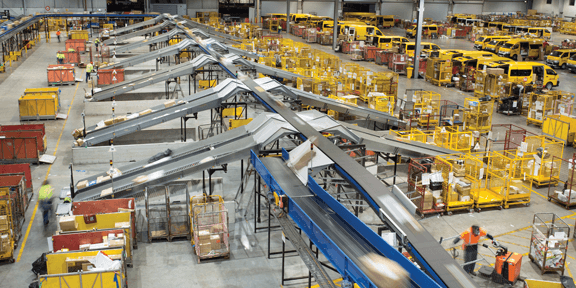 For this reason it’s vital that we keep investing in our mail processing equipment and operations, to meet our customers’ increasingly stringent and complex needs efficiently and cost-effectively. In 2015/16 we committed to a major investment in mail production, processing machinery, technology and automation that, once fully operational, will transform the way we work. 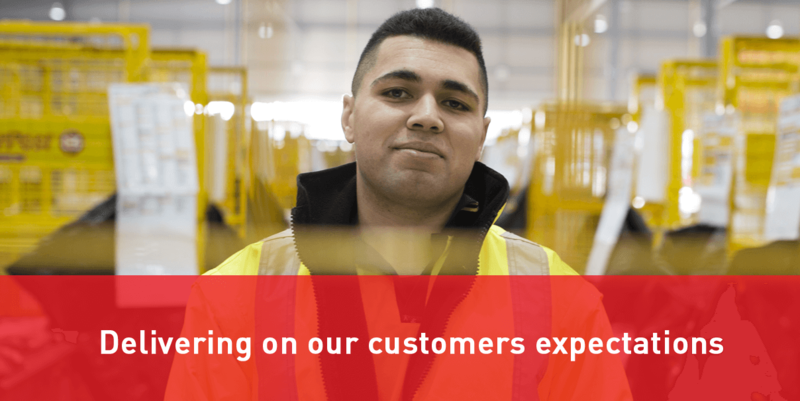 We’ll be able to machine-process mail that’s currently processed manually (saving time and labour), process mail more quickly, use near-real-time data to manage our performance, provide our customers with an even greater assurance of accuracy and security, and give posties more time in front of customers. We’ll also have a platform for further improvements that will enable us to keep costs down in line with lower mail volumes and automate our parcel processes too. It all adds up to a mail processing system that’s fit for the future. The proportion of all mail machine-sorted will increase from 58% to more than 90%. Mail rejection rates are expected to drop from 13% to 2-3%.